Under the rapid development of advertising market, it was compulsory to create a multi-skilled agency. 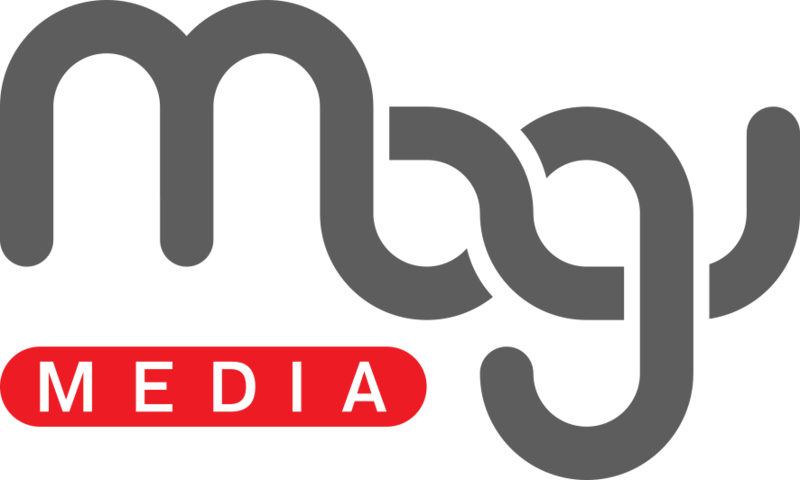 In 2014 “Magi Style Media” advertising company was rebranded, and a new company “Magi Media” was created with new trademark. Nowadays, “Magi Media” provides Customers with full range of advertising services, based on the long-term experience and team of professionals.